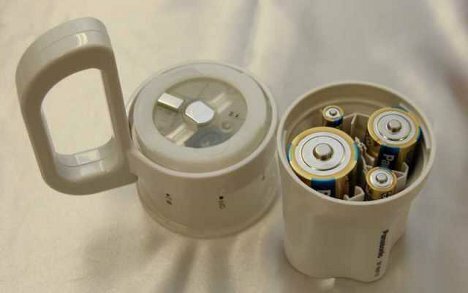 When an emergency strikes and you’re trying to prepare your home and family, one of the last things you want to worry about is whether you have the right size batteries on hand. 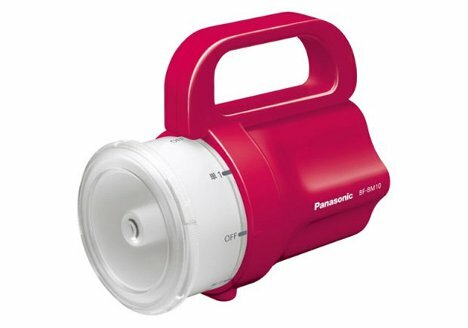 Panasonic agrees, so they created the Any Battery Light: a flashlight that accepts whatever size batteries you might have lying around. The flashlight works with AAA, AA, C or D batteries, although obviously the smaller batteries will provide less power and a dimmer light. The user has to flip a switch to select the battery size inside the battery compartment. You can even use a mix of sizes if that’s all you’ve got in the junk drawer, but the light will work with a single battery as well. With maximum power supply, the flashlight can provide 86 hours of continuous LED light. The light will come in red or white and be available in Japan for around US$23, but no word on whether it will make its way to the rest of the world.